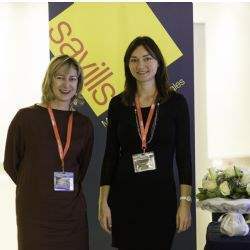 Savills Monaco was delighted to sponsor the first TEDxMonteCarlo event to be held in Monaco. The event took place on 26th November and [r]EVOLUTION was the theme. A diverse set of speakers focused on the speed of innovation in engineering, technology, design and the arts, looking at the critical issues that govern today’s decisions.